Our Chapter MEETS every 4th Saturday from 10am -12pm at Stoddard's Midtown location - 485 Bishop St NW. Our goal is to help the novice become more comfortable and confident with shooting. 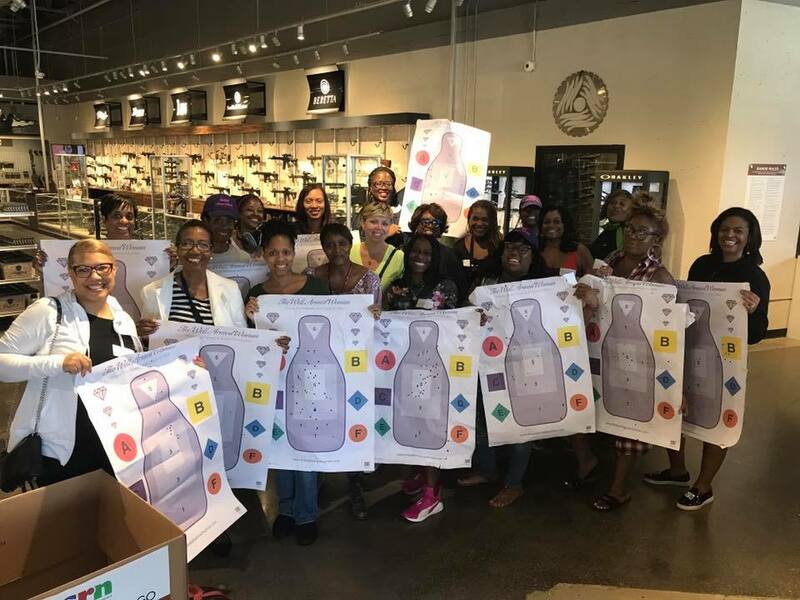 We meet to improve on our skills each month, periodic guest speakers, we discuss what's required to be a responsible gun owner and learn about gun safety. You will enjoy being around other like minded women!